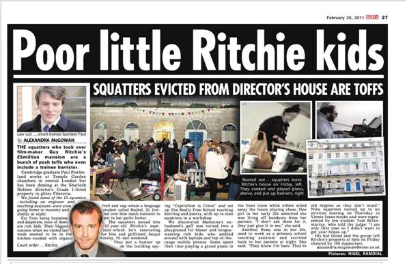 It seems The News of the World are really desperate for stories about the squatters who occupied Guy Ritchie’s house in Fitzrovia (Poor little Ritchie kids: Squatters evicted from director’s house are toffs, NOTW, p27, 20 February 2011). Their hopeless hack Alexandra McGowan couldn’t fish out any dirt on members of The Really Free School other than to accuse some them of being, er, students. Just like she herself was until very recently. Alexandra McGowan joined the News of The World as a trainee reporter in June 2010 under its Robert Warren Scholarship. 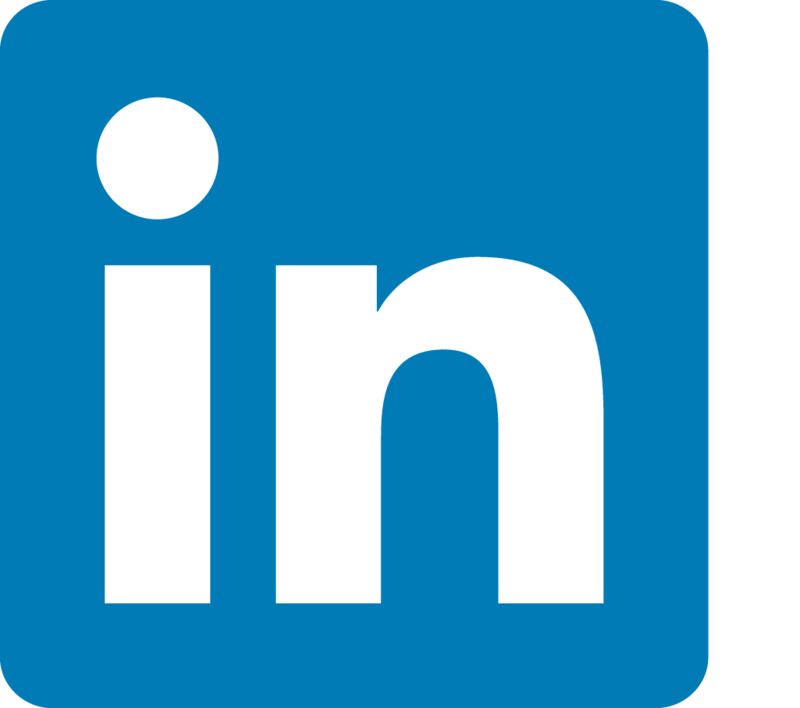 The scholarship is a two-year graduate course in which successful applicants are sent to a formal training college for five months to work for their diploma in journalism, before completing their training in-house at the News of the World. Lovely Alex studied English and American literature at the University of Manchester before pursuing a post-graduate degree in journalism at the University of Central Lancashire. Lucky Alex got in and out of university before the current coalition government got into power and angered today’s students by hiking the cost of university education. But despite Alex going to two universities and getting a scholarship she stills finds the facts of a good story a little difficult to grasp and struggled to come out with anything very much in the public interest. Alex did however discover that one of the squatters is a trainee barrister; Alex is herself a trainee journalist and has clearly put to good use her investigative skills gathered through all those years as a student and was able to recognise a fellow trainee. But what Alex failed to understand, poor thing, was the the squatters occupying Guy Ritchie’s future love nest never claimed to be “homeless and desperate” as she reported. No longer a student Alex has been unaware of recent student protests, it seems. The Really Free School was set up to draw attention to the state of education and to make a stand against the government cut backs. So they organised lectures, seminars, classes and film shows and re-imagined education as it could be, and putting theory into practice. They also demonstrated what a “Really Big Society” could look like with people giving their time free to educate others and pass on skills. 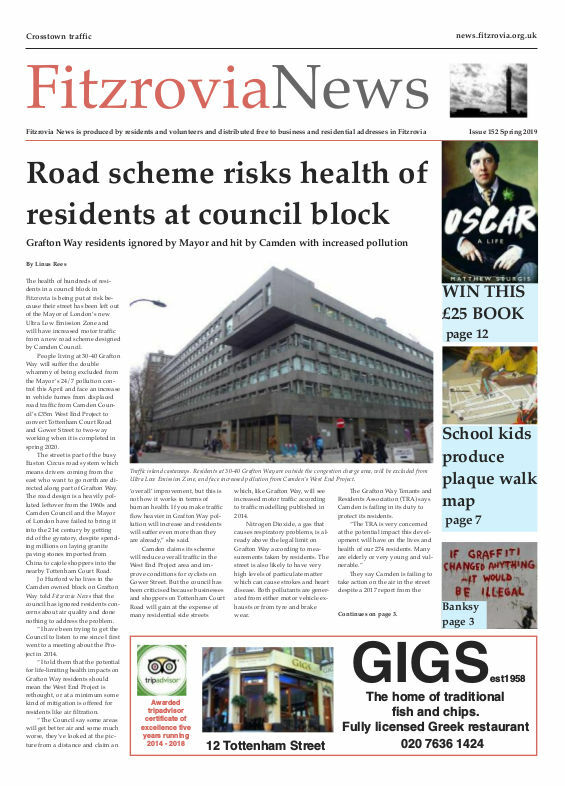 Pretty marvellous stuff thought the many residents of Fitzrovia who got involved. Yet, despite Alex’s BA (hons) in English and American literature, she failed to understand the value of the free class in appreciating Shakespeare’s poetry which she secretly videoed for the News of the World. Did all that eduction go to waste? I think the Mirror also reported that the squatted house was in Mayfair!